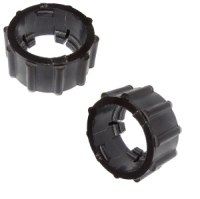 Lightweight Circular Plastic Connectors for AMP-Multimate-Contacts with pin diameter 1,57 mm. AMP CPC Housings show now! Typ 3+ Crimp-Contacts show now! AMP CPC Caps show now! AMP CPC Seals show now! 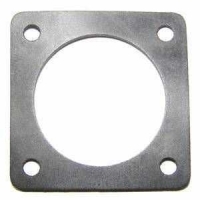 AMP CPC Coupling Rings show now! AMP CPC Tools show now!